We want you to be satisfied - for a whole "crane life". We were able to convince you of the quality and functionality of our crane systems? Then let us work together to ensure this satisfaction in the long term through our excellently coordinated service. Together with you, we work out the necessary services individually and cost-optimised to ensure that your crane systems work efficiently and safely throughout their entire life cycle. Through eepos service gmbH in Berlin and our service team in Wiehl, we offer you a wide range of service products that go beyond the statutory UVV inspection. In this way, your crane systems not only comply with the statutory regulations, but are also brought up to the latest state of the art by the trained eye of our service technicians and specialists. We inspect your systems with regard to optimum design, quality, safety and legal regulations such as the Industrial Safety Ordinance and the DGUV. We also inform you about new eepos developments that could optimise the use of your crane system. 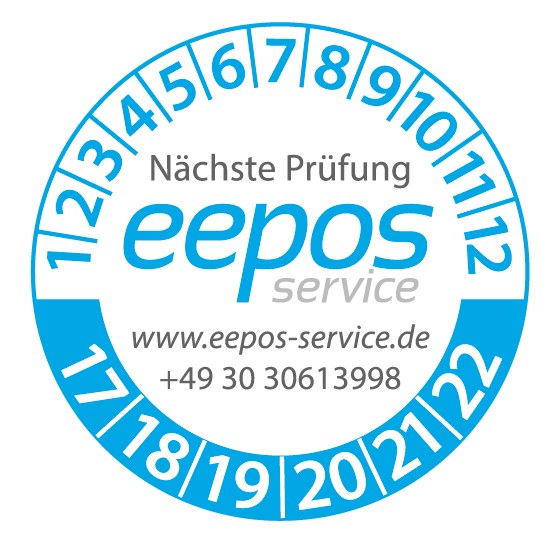 The products of eepos GmbH are the focus of our attention. Due to our many years of experience in the service sector with more than 35,000 serviced systems, however, we also offer the same service on request across manufacturers and with the same claim to quality. From one source. Request a maintenance contract directly now. 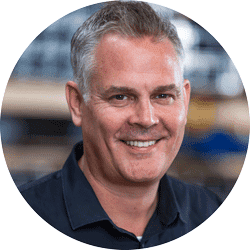 Mr. Andreas Spieß will gladly help you with the maintenance and inspection of your plants. We carry out repairs, maintenance and UVV inspections for our customers. We are also happy to take over the maintenance and inspection of your systems.